Thanks to your Aadhaar Card gaining a lot of significance in PM Modi’s regime, linking of important documents and accounts with Aadhaar has suddenly become very important. However, people have often been found struggling with linking of important documents, like Driving Licences, with their Aadhaar cards. Now, DLs are issued by state road transport departments and hence, the process may vary between states. However, the method to link the two documents online remains largely the same. Here’s How to Link Aadhaar with Driving Licence Online in just four easy steps! Step 1) Visit the official website of the state road transport department that has issued your driving licence. Step 2) Next, select the ‘Aadhaar Number Entry’ option on the page. Once you see fresh options, select ‘Search Element’ as Driving License. Then, you need ot enter your DL No. and click on the ‘Get Details’ icon. You will see address and other such details of your DL. Step 3) Enter your Aadhaar number in the empty field of the Aadhaar No. column. Step 4) Click on the ‘Submit’ button. You will receive an OTP on your registered mobile number. Enter the OTP to confirm the changes. 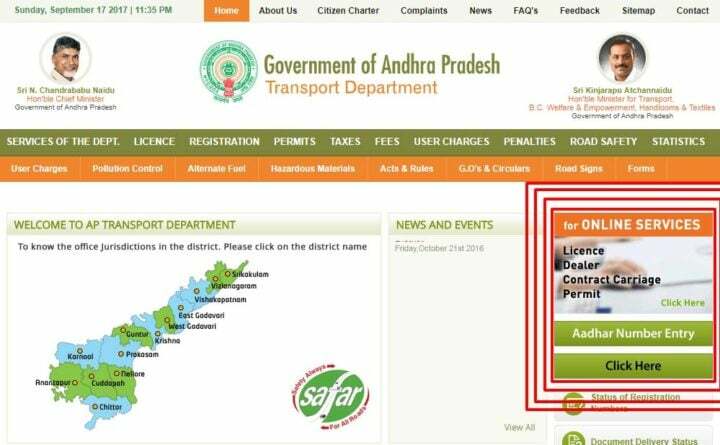 You will receive a confirmation message on your registered mobile number once the state road transport office verify and confirm the addition of Aadhaar number to your driving licence. 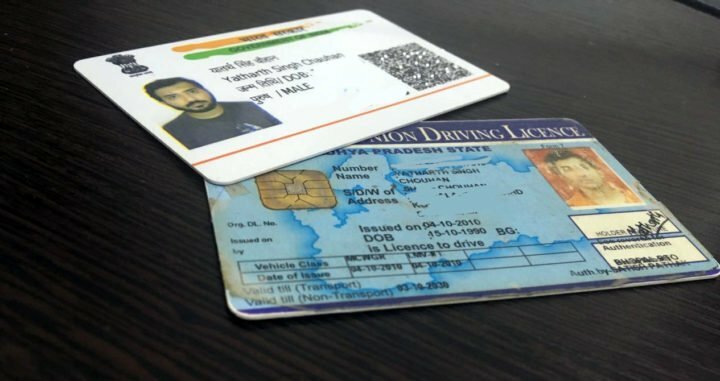 We hope our quick guide on How to Link Aadhaar with Driving Licence Online has helped you do the needful. You can watch this space for our quick guide to link Aadhaar with Vehicle Registration number. Also, you can stay tuned to Carblogindia for latest news updates on cars and motorcycles relevant to India.